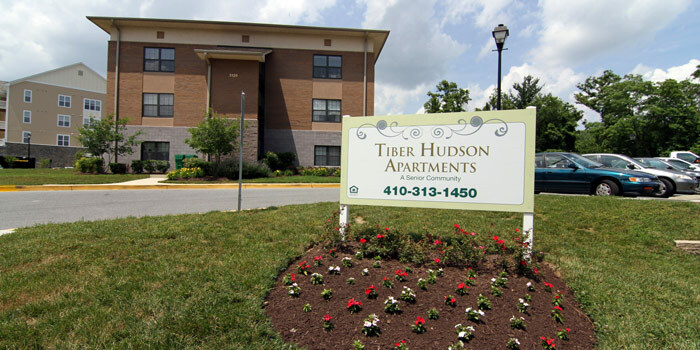 Tiber Hudson is a thriving community that seniors, age 62 and over, call home. 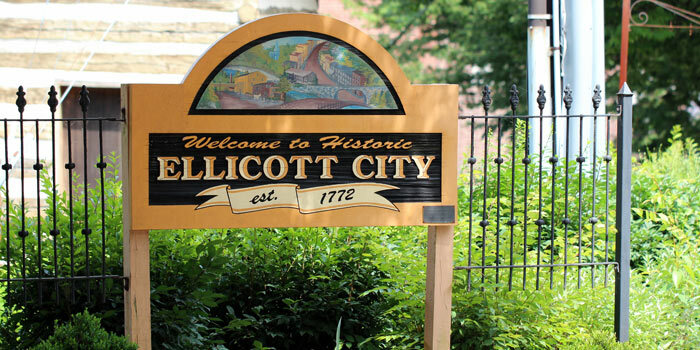 Located within walking distance of Historic Ellicott City, this community offers 25 spacious studio and one bedroom apartment homes. 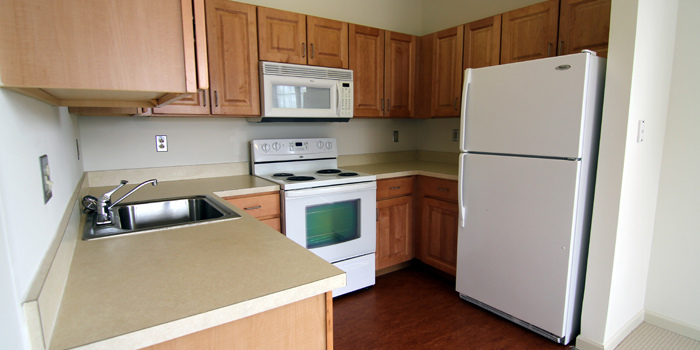 Relax in your bright, spacious apartment home or enjoy a cup of tea in the beautifully appointed community room. 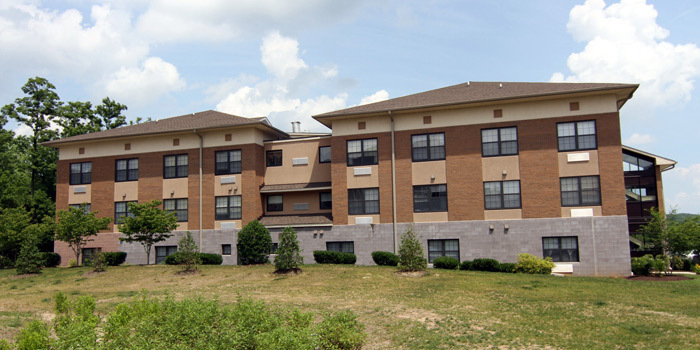 At Tiber Hudson you have the best of both worlds, peace-of-mind that comes with living in a senior community combined with opportunities to participate in exciting social and recreational activities. 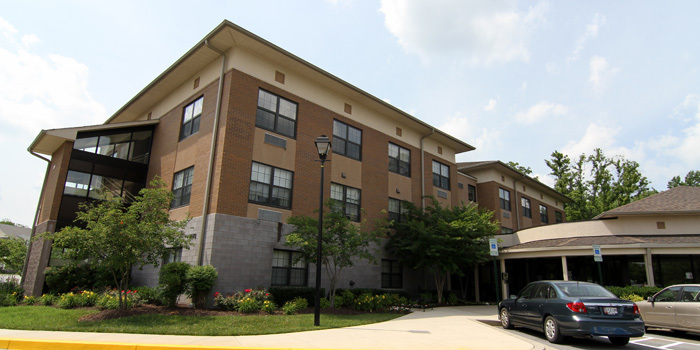 For your convenience, we are easily accessible to bus transportation, shopping centers, restaurants, and the local senior center.